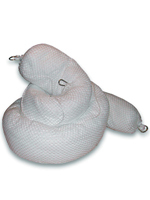 Oil Only Socks can be used to contain petroleum based fluid leaks and prevent spills from spreading on the floor. They conform to fit snugly in tight spaces and around corners. 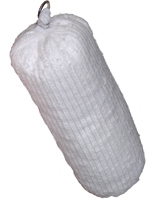 Socks will absorb up to 1 quart of fluid per 12 inches of product. 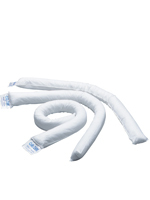 They are available in various lengths and are filled with polypropylene fiber. 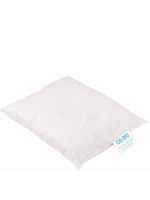 Pillows can be used under leaking machinery or equipment to absorb steady streams of fluid. 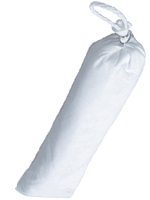 ﻿Booms absorb petroleum-based fluids and contain spills on water for easier handling. 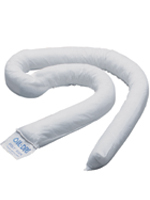 Links at both ends can hook together for any size spill. 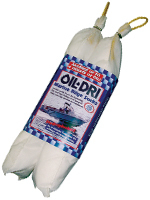 Bilge Socks skim oil off water in confined spaces. 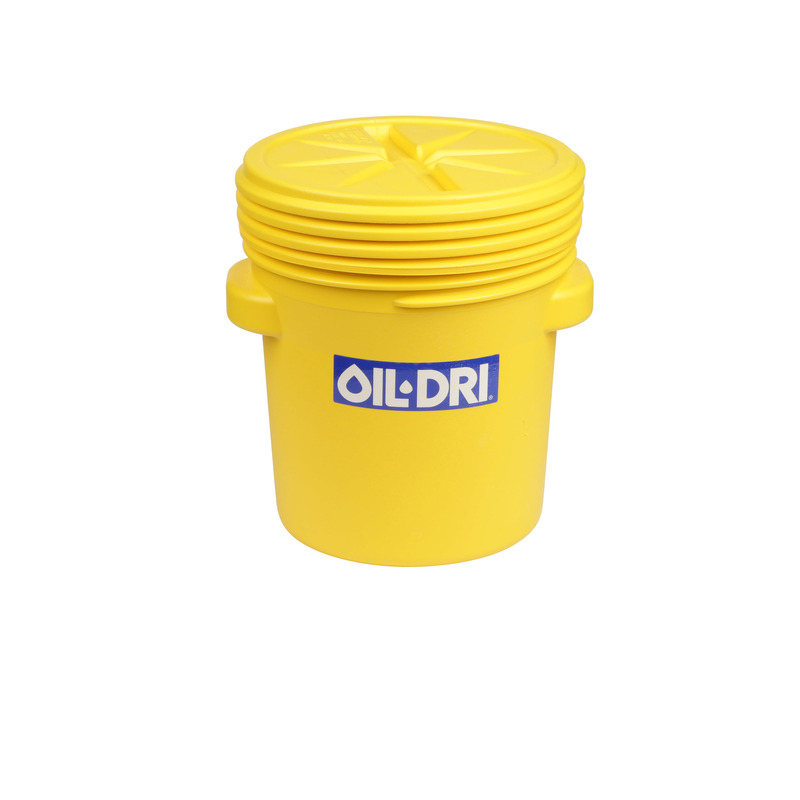 Designed to work in tight areas, machine sumps and drains. 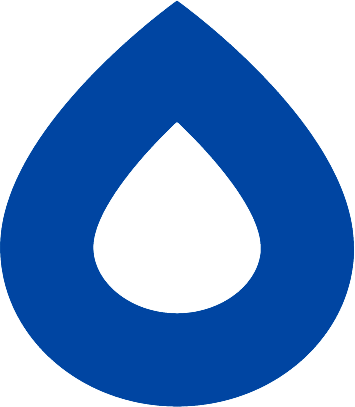 The bilge boom is ideal in bilge areas of ships. Clip attached for easy use and removal. Size:18" x 24" x 3"
Size: 8" diameter x 18"
Size: 3" diameter x 18"